The Fall 2013 season is now under way (yes, already! 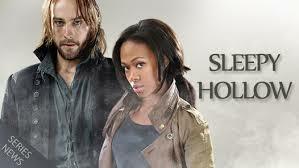 ), and it’s off to a good start for genre shows as FOX’s Sleepy Hollow had a huge debut last night. The series pulled an amazing 3.5 rating in the 18-49 demographic with 10.1 million total viewers (based on the final numbers). According to TV by the Numbers, that’s the highest bow for a drama series since Revolution debuted on NBC last Fall and the best drama premiere for FOX in six years. And I consider it somewhat unexpected because this show didn’t seem to have a Prime Time friendly concept and I expected it to have a modest debut at best (you can see my comments on the pilot episode over at my Facebook page). Of course it’s hard to tell what will catch the fancy of television audiences from one season to next, so perhaps this one could become the next unexpected genre hit along the lines of Lost and The Walking Dead. But we must also remember that one episode doesn’t make a show a hit and next week Sleepy Hollow has to contend with the return of ratings juggernaut The Voice on NBC. Still, even if this one drops into the mid-2’s over the coming weeks, it would count as a strong performer for FOX on Mondays. And if it can hold a decent audience on that night, maybe that will help Almost Human which has its bow in the lead-in 8 PM EST timeslot in November. Keep a close eye on Sleepy Hollow‘s numbers over the next few weeks, but for now count it currently as a genre win. On Friday, another Fall series had a strong debut, even if its numbers seem more down to Earth. The second season of Nickelodeon’s Avatar: The Last Airbender spin-off series The Legend of Korra had its bow and pulled a 0.8 rating with 2.6 million total viewers. I didn’t follow this one very closely during its first season, so I don’t know how well these numbers compare to its previous performance. But a 0.8 score is pretty darn good for an animated series on the cable channels, especially Nickelodeon. Consider this one a strong performer and in no danger of cancellation any time soon. Also on Friday, Syfy’s Haven returned for its fourth season, though its numbers don’t show much sign of improvement from last year. It bowed with a 0.4 rating in the 18-49 demo and 1.55 million total viewers. That’s about the level that it averaged last season, but I’m thinking this one needs to improve that score by a tick or two if it wants to get a fifth season. It is possible that Syfy could give it a shortened Season 5 run to wrap up its storylines, sort of like what it is doing with Warehouse 13. But with these sort of numbers, don’t expect this one to stick around too much longer. Last night the two broadcast network Summer sci fi shows wrapped up their seasons to make way for the coming Fall entries. The CBS series Under the Dome went out strong with a 2.8 rating in the 18-49 demo and 12.1 million total viewers. Its network has to be loving the numbers that it delivered during its Summer run and will hope that its second season next year will continue to track high. On NBC, Siberia was even with its numbers from the last few weeks with a 0.6 rating and 1.75 million total viewers (based on the finals). As I expected, there has been no formal cancellation announcement for the show, so apparently they will just let this one fade off into the television graveyard. 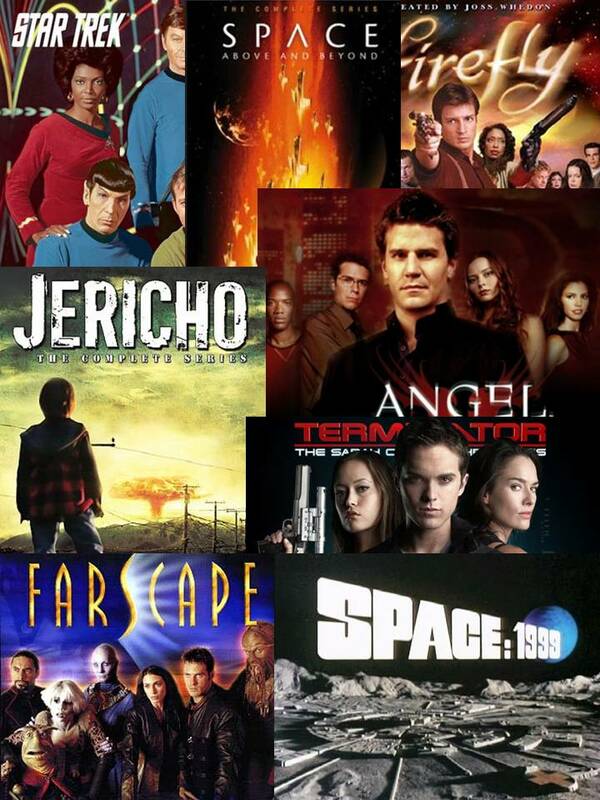 There’s plenty more Fall premieres on the way (twenty as a matter of fact), and you can see the full schedule of science fiction and fantasy shows at this link and my preview/predictions at this link. And keep an eye on this site and the Cancellation Watch Twitter Site for ratings news and updates to the cancellation/renewal status for your favorite shows.